These were thickly cut Crisps which obviously led to a meatier and less crispy crack, snapple, crunch. They were however breakable instead of the shatter and splinter that most Crisps suffer. These Crisps were somewhat characterless, but we do have a level of sympathy because while they lacked oil blisters and colouring (although there was a tinge of orange), they were thickly cut. To many, Bacon tastes like bread and brown/red sauce, as that is often how it is served. This is why there are two types of Bacon available in supermarkets: Smoked and Unsmoked. Unsmoked invariably tastes of water and Smoked is all about the smoking process. This is perhaps why Bacon flavoured Crisps can be a little confusing, as they offer flavour that we are often not used to. 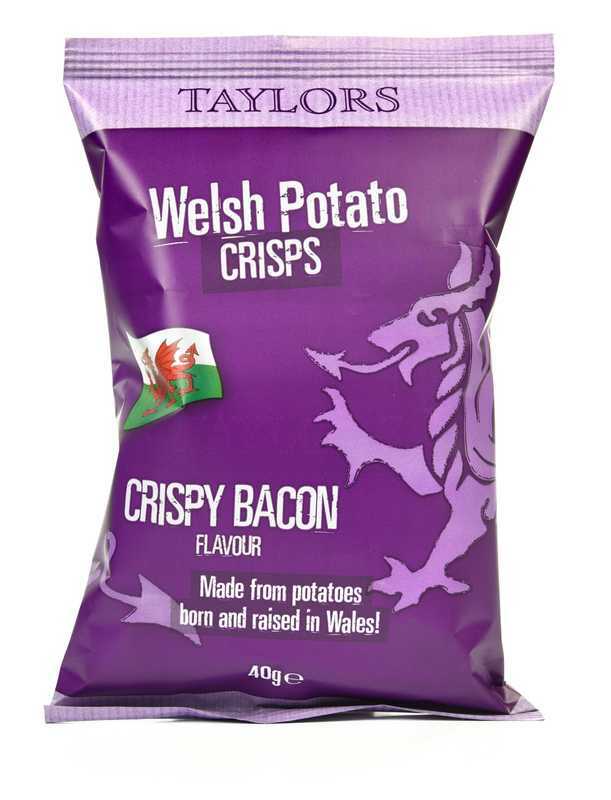 We therefore compare these to other Bacon Crisps. And these were quite faithful, a little muted and there was even a tinge of spiciness.